Analysis: Brown revealed that he received a clean bill of health shortly after re-signing with the Bengals on a three-year, $21 million deal. He missed the final seven games of 2018 due to the injury, finishing the season with 42 tackles (27 solo) and two interceptions in seven contests. Dehner relays that Brown wants to shed 15 pounds this offseason, which would aid the linebacker's sideline-to-sideline speed and perhaps help him boost his tackle count. 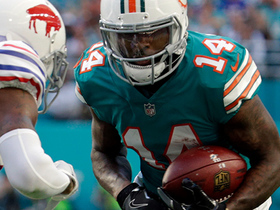 Analysis: Brown played just seven games during an injury plagued 2018 season that saw him end up on IR. He totaled 42 tackles (27 solo) and four passes defensed, including two interceptions on the year. 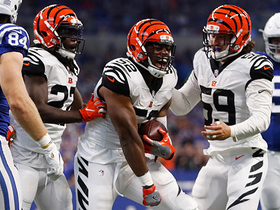 He'll at least help shore up the Bengals' defense once again in 2019, though Brown could be pushed to the outside if the team invests an early selection in a middle linebacker. 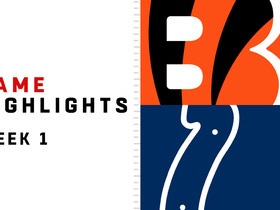 The Bengals placed Brown (leg) on injured reserve Tuesday. Analysis: Brown injured his leg against the Saints in Week 10, and he was originally expected to miss multiple weeks, though the exact extent of the injury wasn't disclosed. 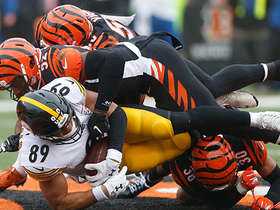 Now, the linebacker will miss the rest of the season after being placed on injured reserve. 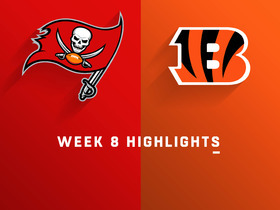 Brown (leg) was ruled out for Sunday's game against the Ravens, Katherine Terrell of ESPN.com reports. Analysis: The leg injury Brown sustained last Sunday against the Saints is expected to sideline him for multiple weeks, so this isn't surprising. 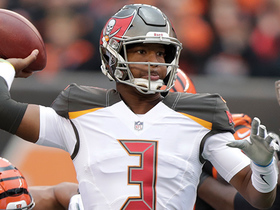 The specifics of the injury remain unclear, but the 26-year-old will miss at least one game, while a multi-game absence remains a distinct possibility. Nick Vigil (knee) has also been ruled out while Vontaze Burfict (hip) has some hope to return since he is listed as questionable. Brown, who missed Wednesday's practice with a leg injury, is expected to miss multiple weeks, Richard Skinner of Local 12 Cincinnati reports. Analysis: Brown wouldn't official confirm the nature of his injury, but he was spotted with a sizable brace on his knee. The linebacker apparently tweaked the knee in Sunday's 51-14 loss to the Saints and looks like he'll miss this weekend's tilt with the Ravens, if not more contests to follow. 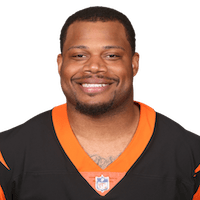 Fortunately for the Bengals, Vontaze Burfict (hip) should be on track to return from a two-game absence in Week 11 to provide further reinforcement at linebacker. Burfict practiced in a limited fashion Wednesday. Brown didn't practice Wednesday due to a leg injury. Analysis: Brown's absence early in the week casts some doubt on his availability for Sunday's game against the Ravens. Should he wind up missing out, Hardy Nickerson would likely step into a starting role. 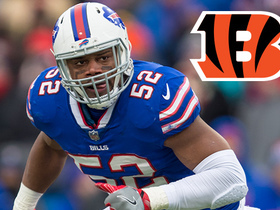 NFL Network Insider Ian Rapoport reports that the Cincinnati Bengals have signed linebacker Preston Brown in the wake of Vontaze Burfict's impending suspension. 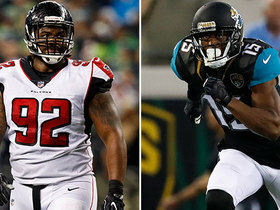 NFL Network's Reggie Wayne and Willie McGinest discuss who the best players are who are set to hit free agency. 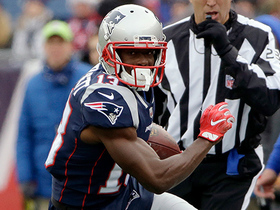 New England Patriots wide receiver Phillip Dorsett slips away from defender for 24-yard gain. 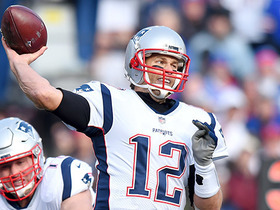 New England Patriots quarterback Tom Brady avoids blitz, hits Gronk on third down.